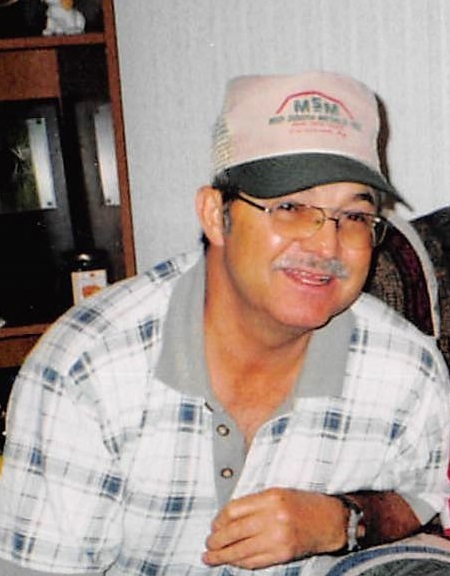 Mr. Roy Munn Johnson age 64 of Moss, TN passed away on Sunday, November 18, 2018 at UAB Hospital in Birmingham, AL. Funeral Services will be held at 1:00 p.m., Wednesday, November 21, 2018 at the Upton-Hay Funeral Home with interment to follow in the Ray Williams Cemetery. Visitation with the family will be at the Upton-Hay Funeral Home on Tuesday, November 20, 2018 from 4:00 p.m. until 9:00 p.m. and on Wednesday, November 21, 2018 from 8:00 a.m. until the time of the service at the Upton-Hay Funeral Home. Roy is survived by his wife, Connie Johnson of Moss, TN; 2 daughters, Kimberly Head and husband, Gary of Celina, TN and Amanda Hale and husband, Clayton of Moss, TN; 1 brother, Mackie Odell Johnson of Livingston, TN and 1 sister, Lola Johnson of Monroe, TN; 5 grandchildren, Andrew Garrett, Zander Hale, Lexi Head, Abby Head and Hobie Hale; 1 great-grandchild, Nolynn Michelle Spivey as well as several nieces and nephews and many other family and friends who mourn his passing.